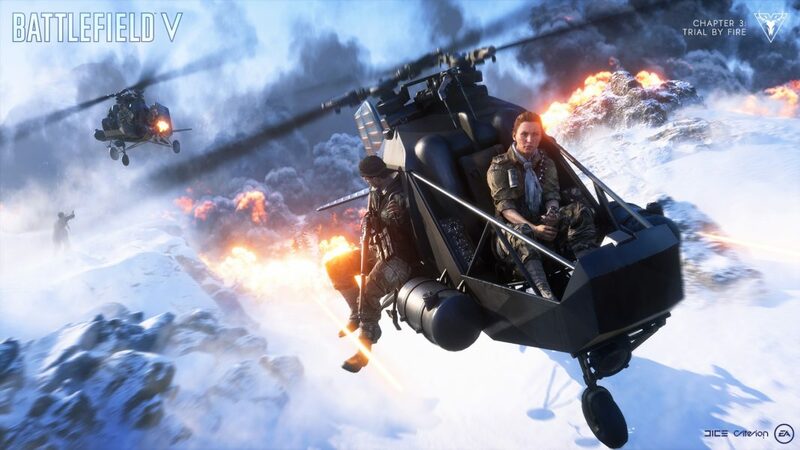 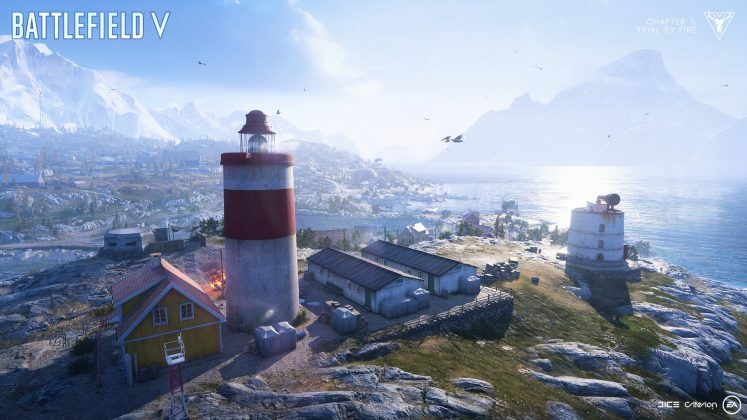 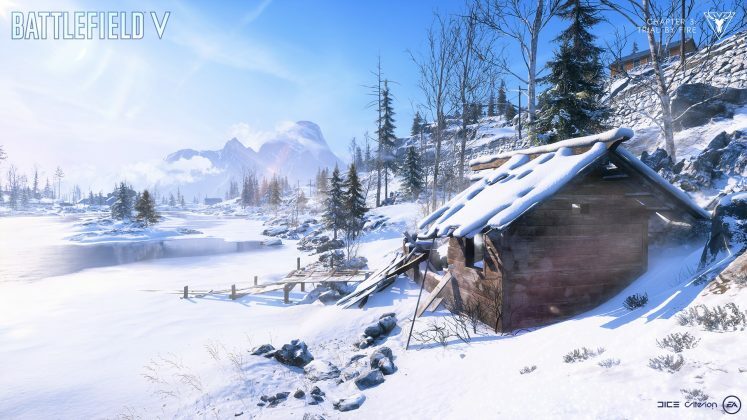 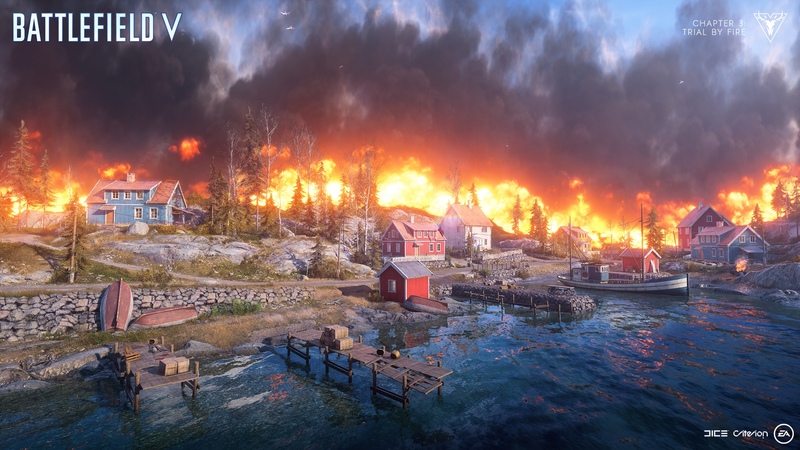 EA and DICE launched the first gameplay trailer for Firestorm, the new battle royale mode for Battlefield 5 that will arrive on March 25th, 2019. Firestorm is a battle royale reimagined for Battlefield in a 64-player fight for survival through the air, land and sea. 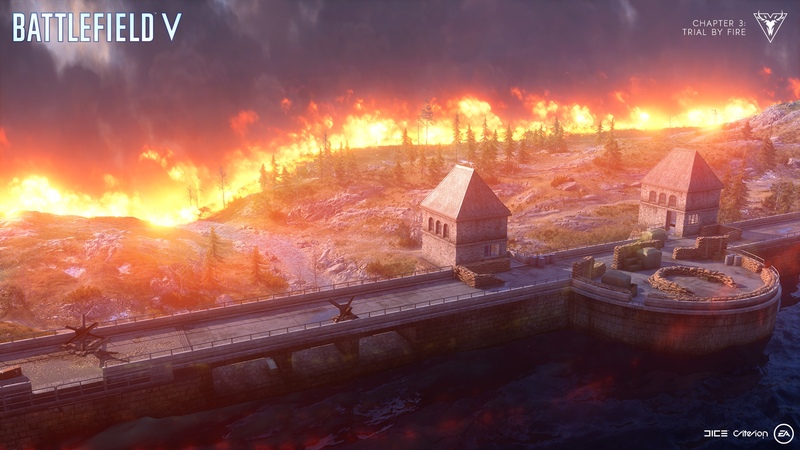 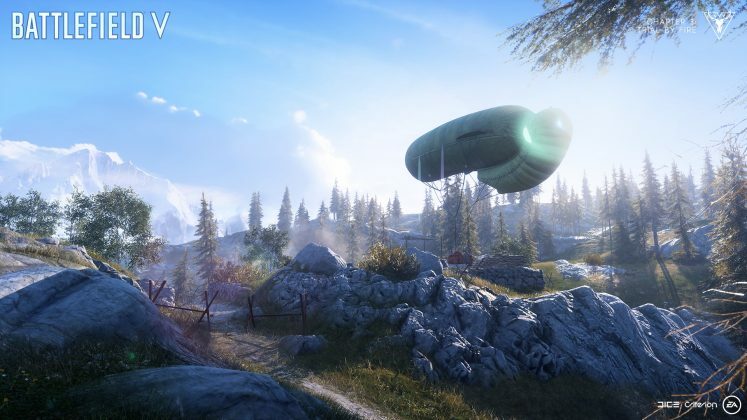 Firestorm carries the best weapon game, the stunning visual effects, the devastating combats, the vehicles and the destructible environments that Battlefield has. 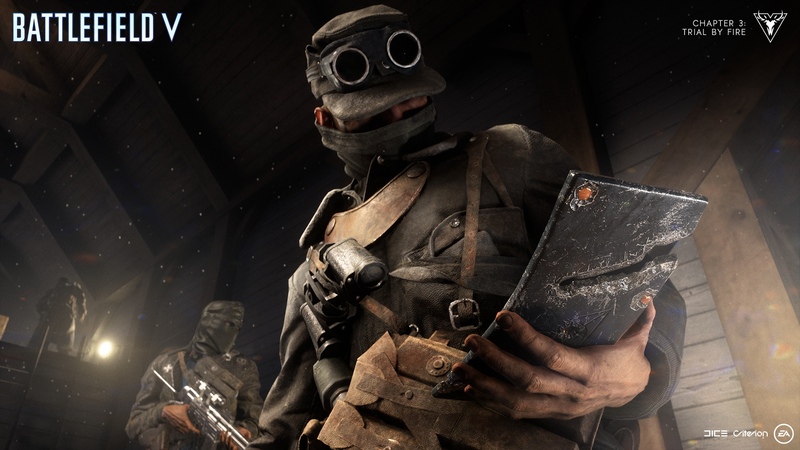 To capture the full experience of Firestorm, our friends at Nvidia have created recommended competitive specifications for PC configurations that meet the needs of performance gaming with high quality monitors. 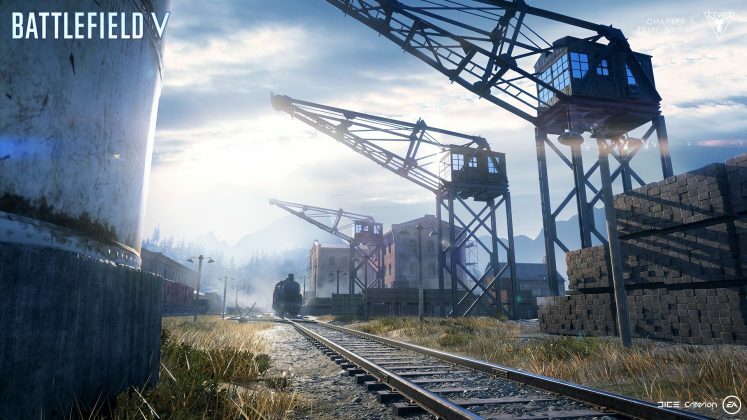 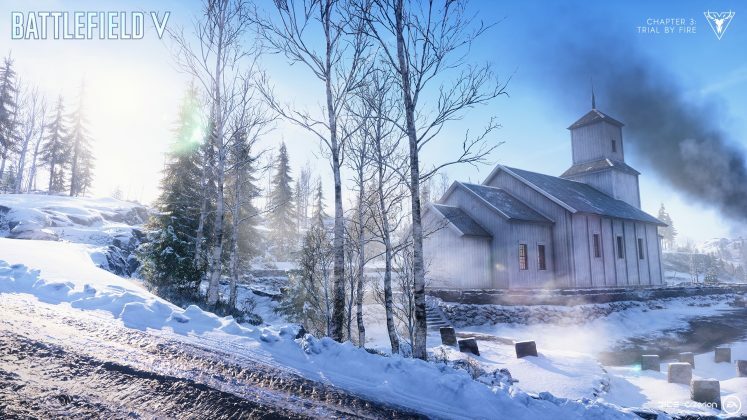 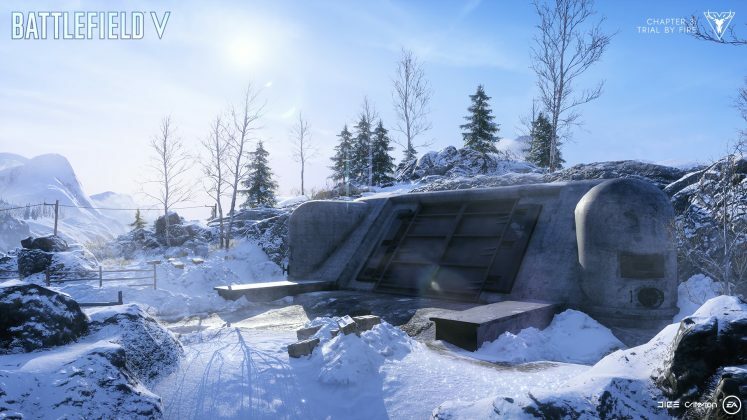 These specifications will give competitive PC players an idea of ​​what it takes to get the best performance levels when playing Battlefield 5 Firestorm.